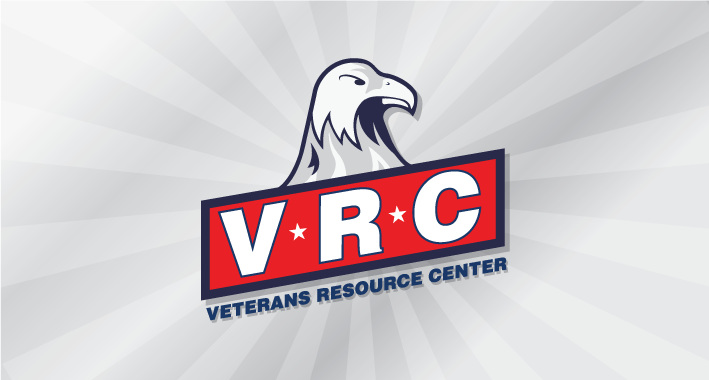 As a two-time Iraq war veteran I was pleased to be able to design Santa Monica College’s VRC (Veterans Resource Center) logo. This is a center dedicated to facilitate student veterans’ success. 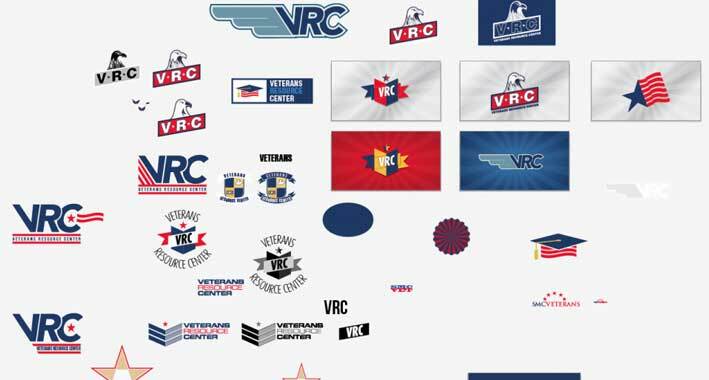 In designing this logo I explored various military related logos for inspiration. I wanted to separate from a traditional seal or emblem that is seen within military units. Given no limitations I ventured off into tying in the iconic freedom mascot; the American bald eagle. I couldn’t go wrong by doing this. I also had to keep my audience in mind. This audience would be veterans, staff and faculty. It needed to resonate an American feeling and this is where the color palette came into existence.